Jonathan Humphries, Chairman HoCoSo, looks at the proliferation of “co-words” in the travel and hospitality space, based on reflections generated by a keynote presentation he delivered on future hospitality trends at Marriott International’s General Manager’s Annual Conference in Amman, Jordan in January, 2019. This article was first published in ServicedApartmentNews, on January 22nd 2019. Co-working, co-living, co-mmunity, co-operation, co-existing, co-llaboration: the list is positive, trendy, worthy, righteous and motivating. So what? Well, these are some of the buzzwords floating around the hospitality industry in terms of creating new concepts. If a new concept doesn’t include one or more of these buzzwords then it’s at risk of not being perceived as en-vogue with the latest thinking. However, in reality, all these “co-” words have been around since the beginning of humanity. It was the advent of multiple and widely available modes of transport, the demands for international travel by growing global corporations and the delocalisation of companies, which forced more individuals to spend time away from home and travel for work to far flung places. Throughout history, it was common for members of military, religious, trading and aristocratic institutions from various nations to join campaigns, missions and delegations abroad. However, the democratisation of travel became widespread in the 1950s (post World War II) and accelerated exponentially through the 1970s, 1980s, 1990s and post-millennia. When I started travelling internationally as a consultant in the mid-1990s, mobile phones were just starting to become available and international calls were extortionately expensive. Whilst on a six-month project in the US, calls home to Europe, to loved ones and family were limited to a few minutes at a time from a hotel landline – this was when hotels had “telephone” revenue as a notable departmental income in their Operating Statements! Consequently, hotel lobbies I visited in the likes of Moscow, Lagos, Vienna, and Manama, were a meeting point – a place for like-minded souls to share travel stories over a drink in the bar, lunch with clients, dine with colleagues, and meet people from the local community. Travelling on business was not lonely, but a fascinating, inspirational and unexpected experience. These were the days when, work, travel, friendships, fitness, family were more easily compartmentalised into time-scheduled boxes. Then something happened, post 2000 with the advent of social media, Skype and the availability of free communications globally (now WhatsApp, WeChat, etc). Business travellers started to turn their attention to the mobile devices in front of them instead of each other. 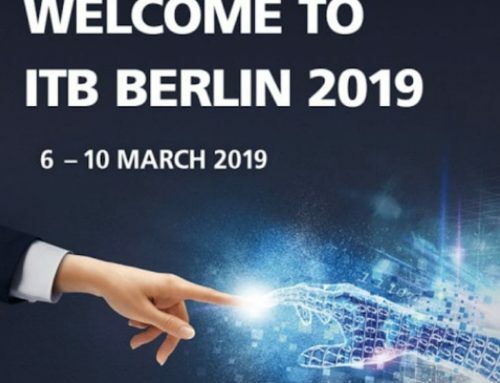 Now it became possible to be on a business trip in a foreign country and still be connected with the office, family and friends; you did not need to chat to the person next to you in the hotel lobby. Consequently lobbies thinned out, became less animated and less interesting, as you could now stay connected from anywhere – the local coffee shop, restaurant, client’s office or hotel bedroom. Hotel public spaces, which were designed and built to cater for a business traveler in the 1980’s 1990’s and early 2000’s were no longer fit for purpose for the traveler post 2000. For the travelling business Millennial, who wanted to meet new people, have great experiences and meet the local community, the lobbies became “boring”, as this animation could now be found elsewhere. Also, compartmentalization of timeframes disappeared – there became the need to work, travel, create friendships, and stay connected with family all at the same time. 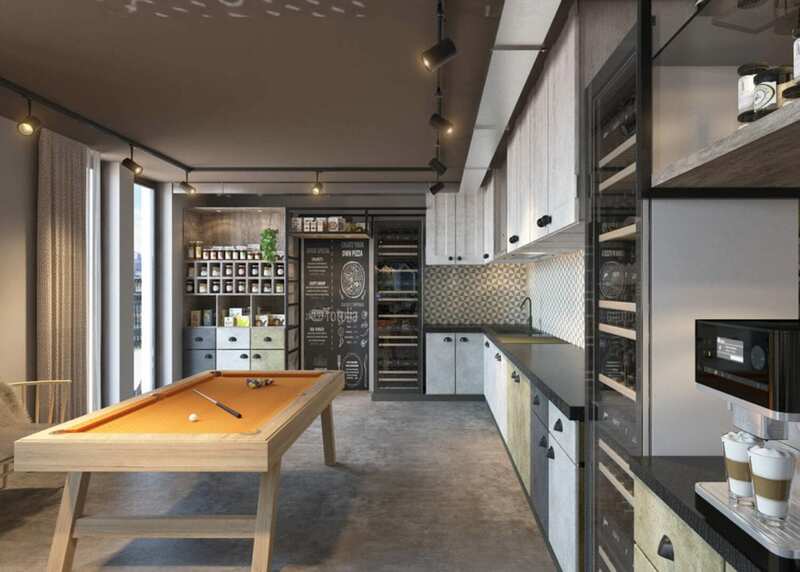 Hence the emergence of hotel products anchored around vibrant and active communal spaces, including: CitizenM and Ace hotels for shorter stay business travelers; and for longer stay business travelers, Zoku, Locke, and Stay KooooK – the latest new concept which HoCoSo has been involved in creating. 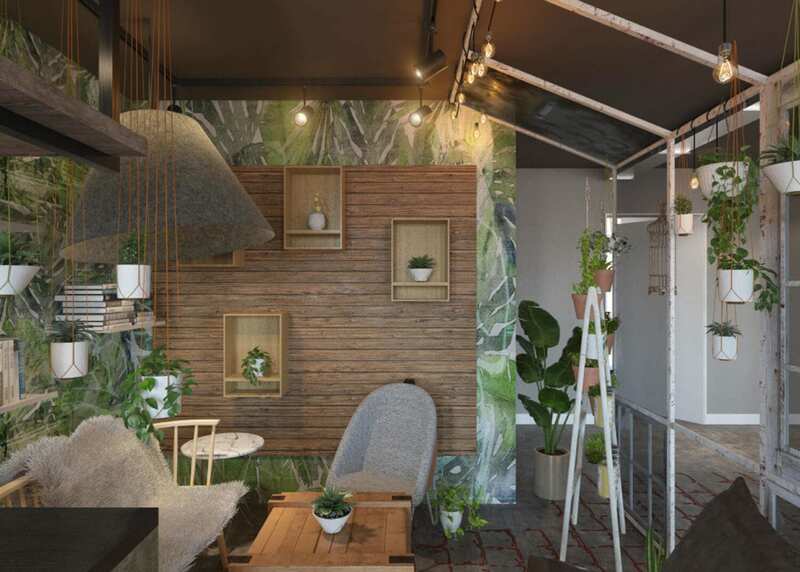 These new generation concepts focus on creating a sense of community to allow guests to bond together and decompartmentalise their lives to varying degrees. They can live, work and play all in one space. As our communities at home have dramatically shifted from the stability and predictability of the 1950’s, through the newly-found mobility and connectivity of the 1990’s – to the fluidity, unpredictability and short-termism of today, the human need for community is greater than ever. Hence the successful new hospitality concepts of the future will need to embrace the “Co-everything” movement. 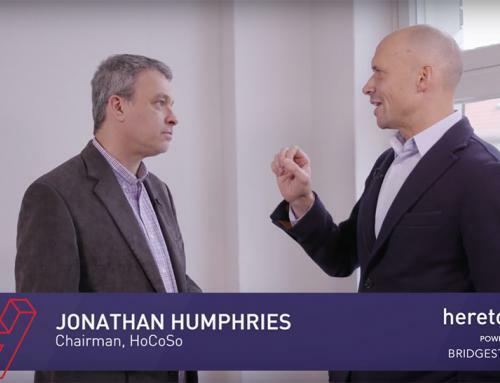 Jonathan Humphries is chairman and owner of Swiss-based HoCoSo, leading hospitality consulting for the serviced apartment and extended stay sector. 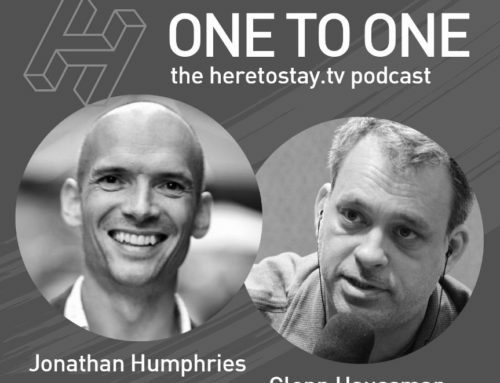 In an interview with Glenn Haussmann on HereToStayTV, Jonathan shares his background in the extended stay space and introduces HoCoSo’s latest project Alex Lake Zurich, the first luxury boutique aparthotel. 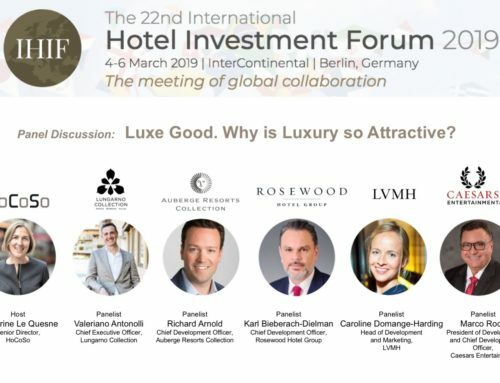 He also discusses how Airbnb disrupted the industry and how important it is nowadays for people to have social connectivity connected while living in serviced apartments. Listen to the podcast. 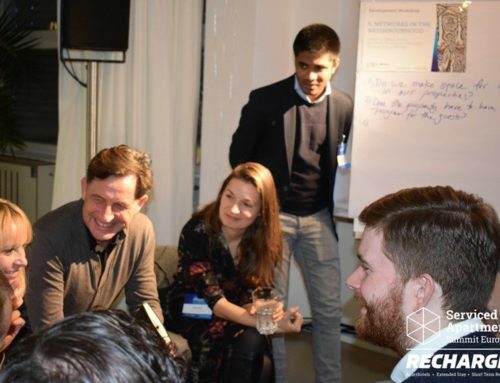 Jonathan Humphries hosted a workshop at the Serviced Apartment Summit RECHARGE 2019, sponsored by HoCoSo, on January 23rd where all attendees took part in creating ‘a totally unique extended-stay experience’ for the modern traveler.